INFORMATION NEEDED FOR THE 100TH THREAD!! 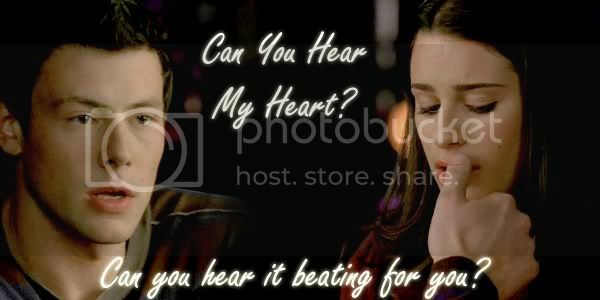 * PM me (Rinslet) the 5 songs you feel fits Finn/Rachel the LEAST. Because we've lost count on how many times they've groped each other. Because "I got to go for Rachel and Finn." - Lea, "Awww." 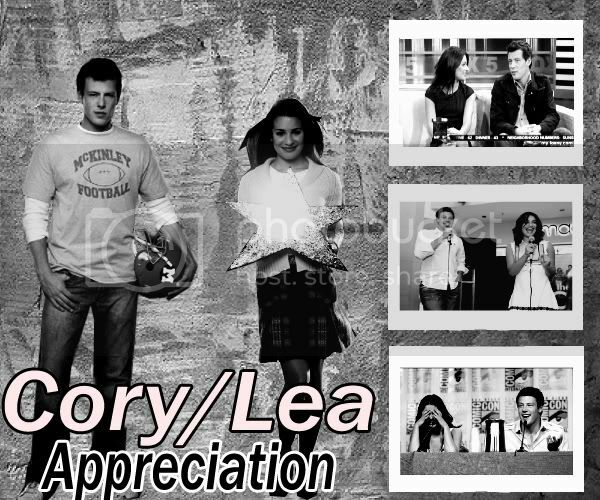 - Cory. "She loves Finn - that doesnt go away." Thanks for the new thread, Hannah! Hey Gabriela! I haven't seen you here in a long time! How are you? hehe I enjoy the video diaries (though they missed Jenna's!).. especially seeing Lea and Cory all up in each other's face. I found Jenna's video diary two days ago on YouTube... No idea why they didn't put it on the dvd. It's cute. 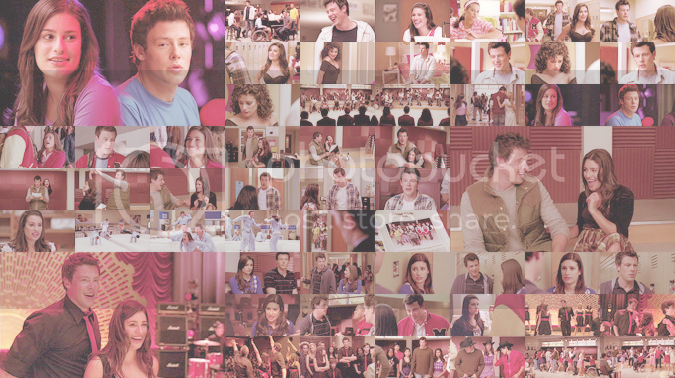 2) PM me (Rinslet) the 5 songs you feel fits Finn/Rachel the LEAST. I will remove the Top 6 or something (depending on ties) songs from the fanmix so we don't have a HUGE list. I hope you were able to sort out your personal stuff Glad to have you back! And you can call me Hannah!